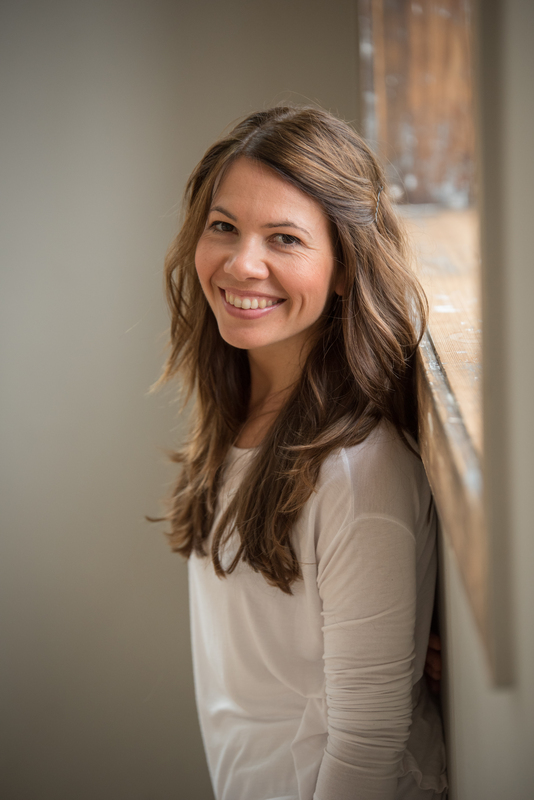 Sarah has supported thousands of students in Brighton and London with their practice and is known for her commitment to educating people in her classes, workshops and retreats. Sarah’s teaching focuses on long-term development through seasonal, anatomical, philosophical and postural themes which empower students via concentration and repetition. Her corporate and organisational clients include opera houses, conservatories, and ethical travel companies, and she frequently works with GP’s and physiotherapists as part of rehabilitation teams. Sarah also organises and runs events for charities such as The Brighton Yoga Foundation, and has been published in numerous lifestyle and yoga magazines. After studying at Sussex University, Sarah began teaching music and training teachers in the education sector. Her passion for teaching yoga blossomed after studying with OM Yoga in New York. 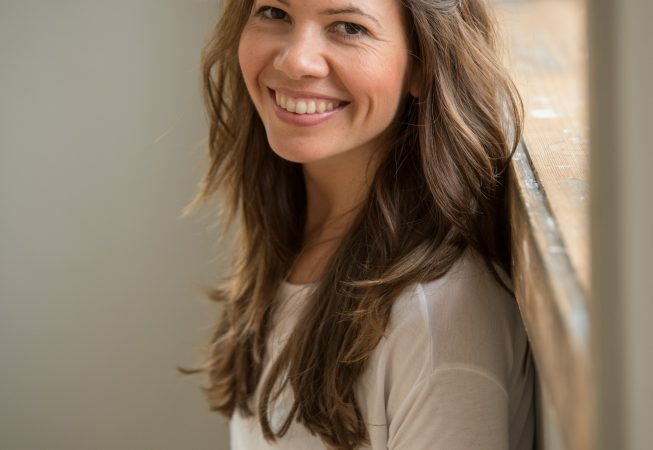 She has since worked and trained with many established and influential teachers, and is one of Jason Crandell’s senior students, assisting him on his advanced trainings and teacher renewal programmes. Sarah’s teaching offers strong, precise, alignment-based sequences which are anatomically focused and accessible for everyone from beginners to seasoned practitioners. At the heart of her teaching is self-exploration, humour and the space to turn the auto-pilot off!